Creating a loyal customer base is an important goal for merchants, since it is far more costly to acquire new customers than it is to retain existing ones. As a result of their love for convenience and technology, campus students can become some of the most loyal customers for brands. Adapting to their high mobile usage to offer convenience and a great user experience goes a long way in attracting their business. 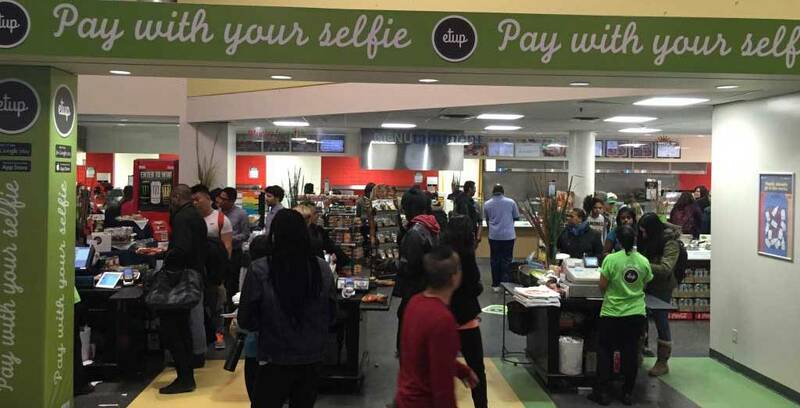 Lucova recently partnered with Compass Group Canada to release the ETUP App for iOS and Android, which has made paying for meals a frictionless process by digitizing Humber College’s meal card services, allowing students to pay with their selfie. Students can now digitize their meal plans, collect rewards and take advantage of special offers right on their smartphones. For them, this is a great time saver and presents them with a seamless experience since they no longer need to carry around a physical meal card. Merchants benefit from reduced wait times, access to key insights about their patrons and the creation of loyal customers. The ETUP app is powered by Lucova’s proprietary solutions, enabled by Bluetooth Low Energy technology. 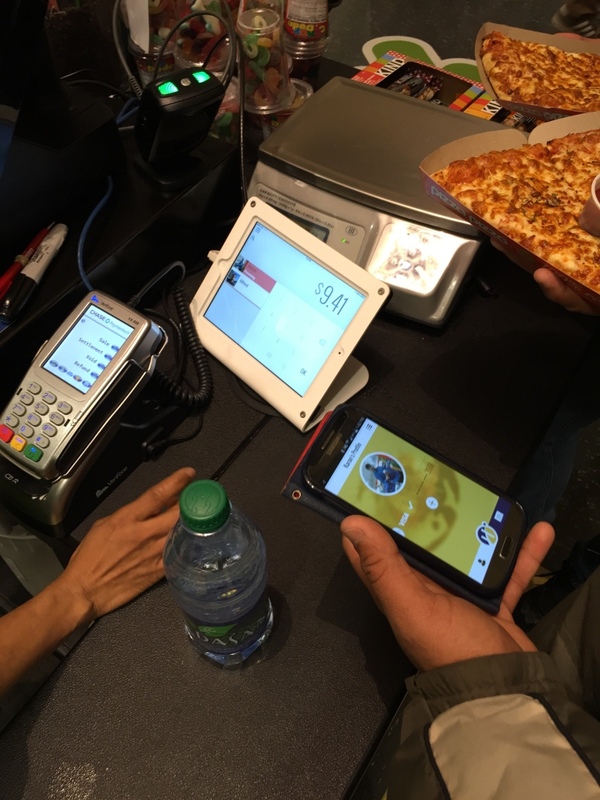 This allows for proximity-based transactions between students’ smartphones and the merchant’s Point of Sale, where students are able to securely pay for their meals using only their name and a selfie to identify themselves – with a simple touch of their phone. In addition, real-time marketing campaigns can be executed directly from Compass Group’s head office to encourage students to take advantage of personalized offers. Early results are showing success. Students who use the ETUP app are visiting more frequently and spending more per visit than they did previously. Technology works best when combined with a “human element” where frontline staff are able to access the right information at the right time to better engage with their important customers. This creates an experience that is mutually beneficial for both merchants and students alike. Lucova was founded in 2012 with the vision to Humanize Commerce. While most mobile technologies address issues of convenience and ease of use, the human experience is missed in the process. Lucova’s customer management and mobile marketing solutions aim to ensure that the technology stays hidden, so the focus remains on the customer-merchant relationship, without sacrificing convenience and ease of use. Increase your loyal customer base by building stronger relationships with them using loyalty solutions that work within your brand’s app. Improve the in-store experience by allowing customers to seamlessly pay for purchases with a simple touch of their phone. Identify and greet customers by their name as they walk in. The technology stays hidden so that the focus is on the human experience and interaction. Anticipate customers needs and provide recommendations based on past purchasing habits and likes, all from your own database. Produce intelligent insights to drive your business forward. Anytime. Anywhere. Engage customers at the highest point of impact with instant push message, in-app and email campaigns – with enhanced targeting capabilities in-store. By enhancing their relationship with customers through technology, brands can develop a more loyal base and improve their bottom line in the process.